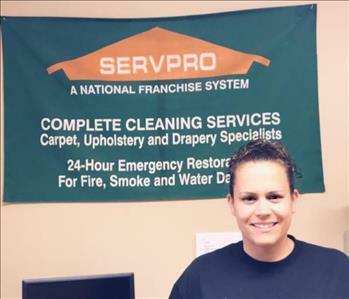 Dana is a seasoned professional, working for SERVPRO franchises since 2002, we are so lucky to have her on our Newtown Yardley team! As Office Manager, Dana processes all of our projects from start to finish, prepares contract reports, provides our crew with weekly production updates, and keeps our office running smoothly. Thanks, Dana for all of the hard work you put into this company! Meet Holly! Holly is our amazing Accounting Clerk. 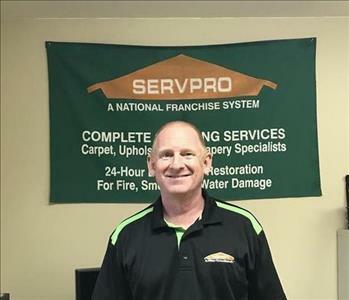 For over a year now, Holly has taken care of all of the accounting, payroll, taxes, financial reports and record keeping for SERVPRO of Newtown Yardley. Holly also assists in daily administrative tasks such as job file management, phone handling and weekly reports. Shout out to Holly for keeping our company finances organized and in check! Donna is our awesome and outstanding sales representative! She assists us non-stop with customer relation and job services. 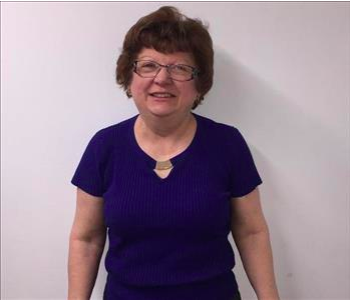 She is such a sweet person our customers love seeing Donna in their offices or at the job. She is also tech-savvy, capable of establishing an Emergency Ready Profile in no time at all for any of our customers in need. 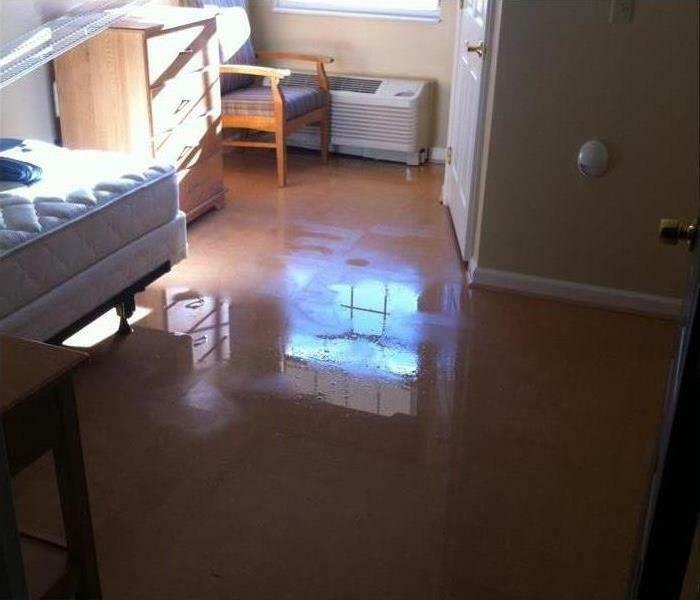 For more information just ask Donna! She works hard every day to bring the best service possible to our customers. 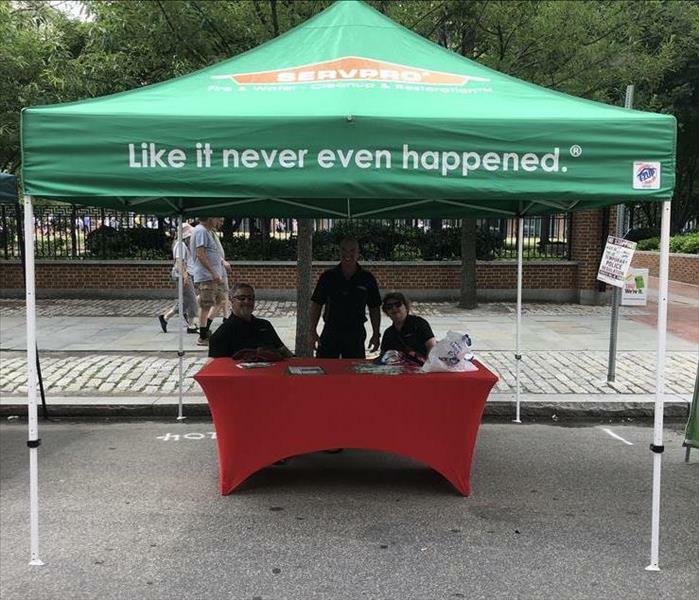 We appreciate that here at SERVPRO, and we think you will too. 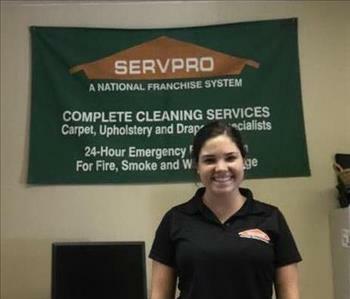 Carly is a consultant on SERVPRO of Newtown Yardley's Marketing team. Managing our daily sales routes and keeping track of our Marketing analytics, Carly has been a great addition to our team these past few summers! 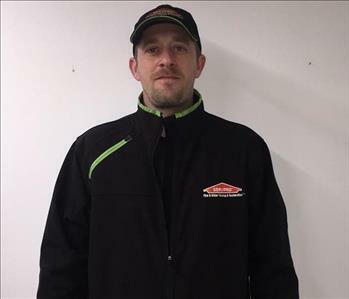 Paul Allen is the Assistant Production Manager here at SERVPRO. 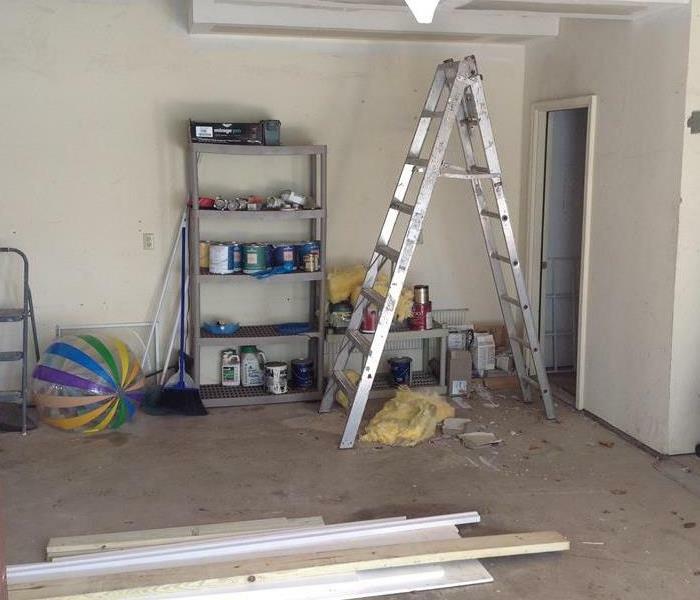 He has numerous years of experience in restoration in both Pennsylvania and Florida. 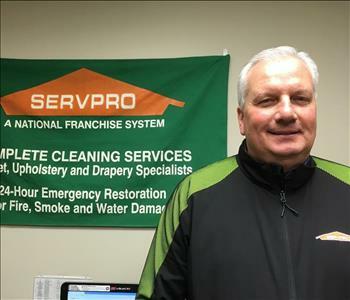 He currently holds Institute of Inspection Cleaning and Restoration Certification (IICRC) in Water Restoration Technician and various other certifications through SERVPRO. 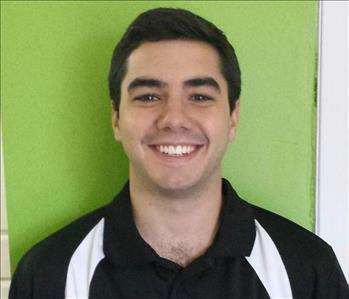 Paul uses his experience and training to bring a professional, tactful experience to our customers every day. 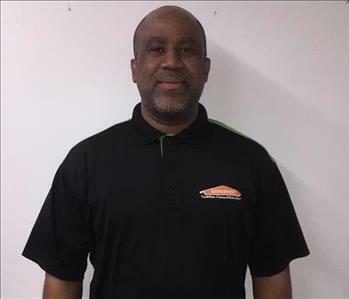 Paul makes our customers feel at ease, and they are constantly telling us!